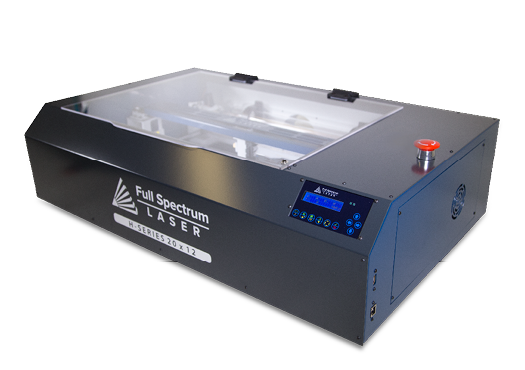 Because everyone's needs are different, the Full Spectrum team is always here to help. When cutting or engraving materials that produce fumes, it is necessary to vent them outside with an exhaust fan or purchase an air purifier for indoors use. 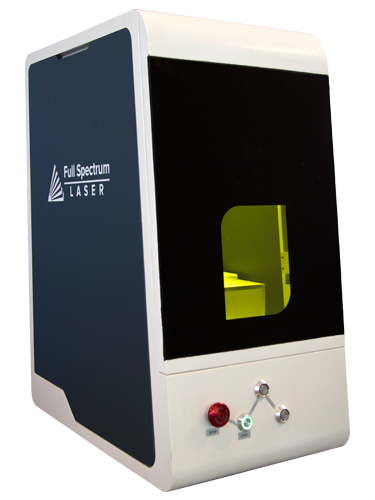 This scanning galvo fiber laser is ideal for rapid marking of metals/plastics and thin metal cutting applications. Projection style scanning galvo marks up 100x faster compared to gantry type lasers.